This article from Harvard Business Review asks whether you know where the money's being made in your industry. The authors provide a 4-step process for mapping a profit pool, discuss applying the process, and more. 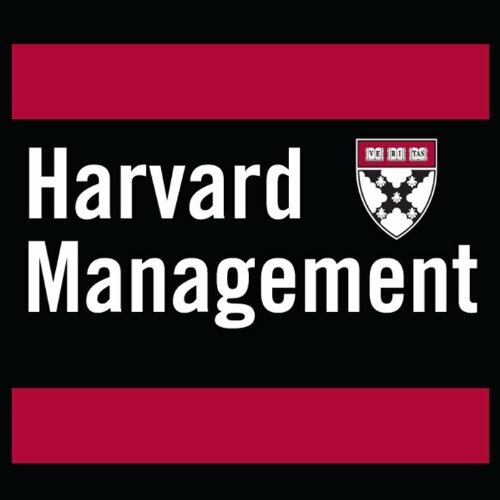 This article, which originally appeared in the May-June 1998 Harvard Business Review, is offered in audio form exclusively through Audible. ©1998 by the President and Fellows of Harvard College, All Rights Reserved (P)1998 Audible Inc.